Larsen & Toubro (L&T) is planning to pen a deal with Café Coffee Day founder VG Siddhartha to buy his 21% stake in Mindtree and launch an open offer for an additional 31% stake in the IT company, probably as early as Monday evening, said several people aware of the developments. Mindtree chairman and cofounder Krishnakumar Natarajan meanwhile warned against a hostile takeover bid in a letter to the L&T board on Saturday, these people told. The engineering conglomerate is keen to act before Mindtree’s board meeting on Wednesday to consider a buyback proposal that’s seen as a try to thwart the L&T bid. Siddhartha is also expected to be in Mumbai on Monday. L&T is likely to announce it has earned his 20.4% stake and launch its open offer. The L&T offer price for another 31% stake may be around Rs 980 apiece, a 4% premium to Friday’s closing price of Rs 946. Citi and Axis Capital are told to be working on the open offer. KPMG Corporate Finance is the lead adviser to L&T. An agreement with Siddhartha, the biggest shareholder, is likely to scupper the buyback plan. Once he sells his stake, any change in capital structure will require a shareholder vote. In the normal course, a company can go for a buyback of up to 10% of its free reserves without shareholder approval. Mindtree’s free reserves are estimated at Rs 2,800 crore. L&T is moving quickly as Standard Chartered Bank has agreed to lend Siddhartha Rs 3,000 crore to release his pledged Mindtree shares held with over a dozen banks and consolidate all of them under one entity. Siddhartha had in several tranches pledged almost the entire 21% holding held by him and two affiliate firms to several domestic and foreign lenders including Yes Bank, Kotak Mahindra, RBL, Edelweiss, Standard Chartered, and Axis to borrow funds for various group activities. Standard Chartered Bank and L&T declined to comment. Siddhartha didn’t respond to queries. Mindtree co-founder and board member Subroto Bagchi said on Sunday that he’d quit as chairman of the Odisha Skill Development Agency to help counter the takeover threat. The weekend saw frantic activity on both sides, sparked by the buyback plan announced on Friday. The founding promoters led by Natarajan, Subroto Bagchi, NS Parthasarathy, and Rostow Ravanan, who together control 13.32% of the company, have been holding talks with Baring PE Asia, Chrys Capital and KKR, seeking a deal with friendly PE investors to acquire Siddartha’s shares so that they continue to hold the reins. 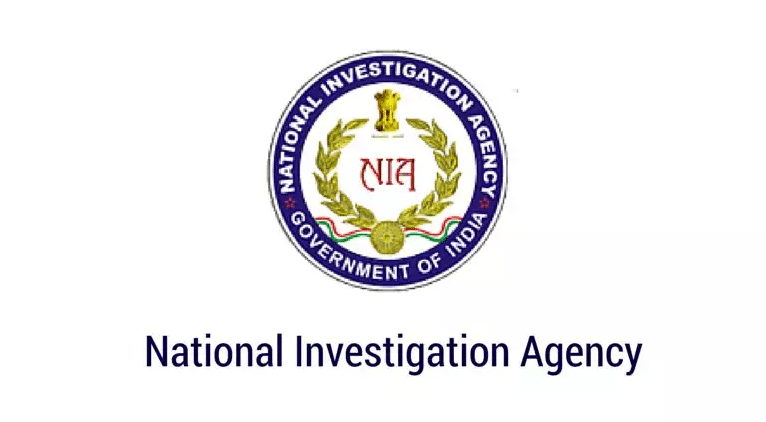 What is National Investigation Agency?